This Sundance hit that closed the Los Angeles Film Festival last week comes to theaters riding all sorts of hype. Although ads tout the film as being from the “studio that brought you “Juno” and “Little Miss Sunshine”", “The Way Way Back” is more similar in tone to directors Jim Rash and Nat Faxon’s Oscar winning screenplay “The Desendants”, leaning heavily towards the genuine rather than the quirky. 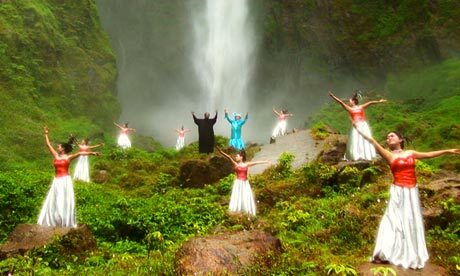 “The Way Way Back” is firmly grounded in reality (although Steve Carrell playing such a horrible human being does take some getting used to), as it tells a classic coming of age tale surrounding a 14 year old boy as he starts working at a water park and finds a mentor in Owen, the enthusiastically loquacious man in charge, portrayed with usual vigor by Sam Rockwell. Don’t wait too long to catch this one, as it might seem rather slight when held up against its early praise. Ultimately, “The Way Way Back” has its heart in the right place and is worth a watch, even if it might not be the sleeper Oscar darling Fox Searchlight is hoping it will be. In this indie flick that made the festival circuit rounds to relatively positive reviews earlier this year, Michael Cera plays an American on vacation in Chile determined to have a hallucinatory cactus trip on the beach. 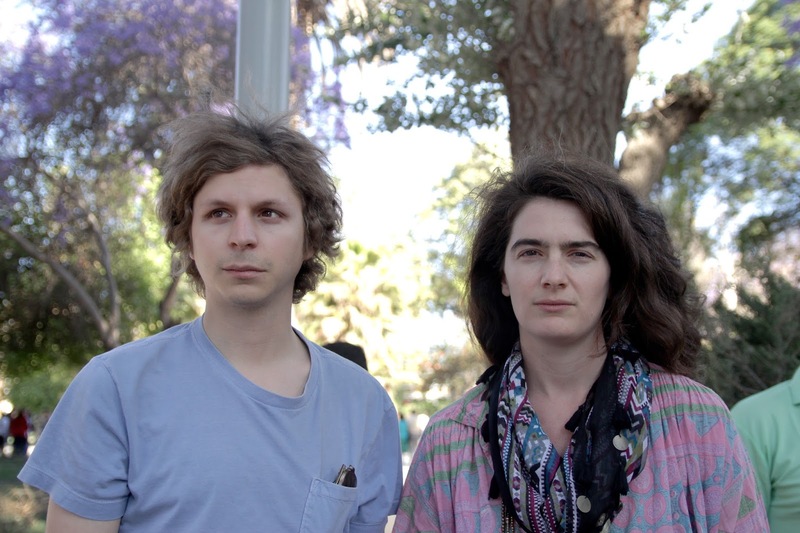 In a bold move, Cera portrays his most unlikeable character yet as Jamie, a self-involved, judgmental twenty-something in desperate need of redemption. The stand out here, however, is Gaby Hoffman, as the titular free spirited woman who Jamie encounters along the way. It’s questionable whether or not this arthouse flick would have seen the light of day without the attachment of Cera, but if you’re willing to go on the journey, you may find that “Crystal Fairy” has lot to say about how and why we look inward and outward, playing with notions of perception and introspection in an easy, hands-off sort of way. 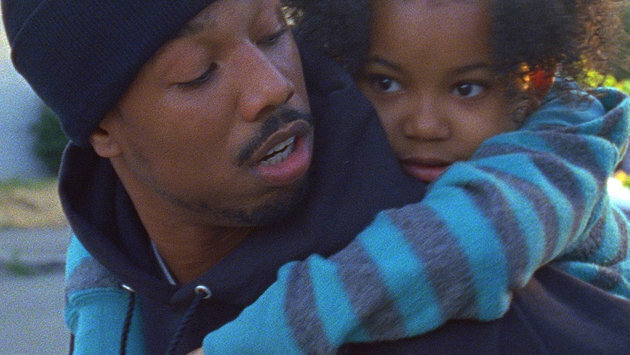 Keep an eye on director Ryan Coogler’s Sundance Grand Jury and Audience Award winner. If you want to be in on this conversation early, before the hype becomes too much to live up to, head to a theater this weekend to catch this fictionalization of the last day in the life of Oscar Grant (an outstanding Michael B. Jordan), the young man infamously and unjustly killed at Oakland’s Fruitvale Station by police officers in 2009. Warning: Nicholas Wending Refn’s next movie, the most anticipated of his career following break out hit “Drive”, is not a crowd pleaser. “Only God Forgives” is strange, slow, violent, morbid, disturbing, and absolutely nothing like “Drive” beyond the fact that Ryan Gosling stars in both and, for the most part, speaks in neither. It follows a mother (a deliciously diabolical and undeniably fantastic Kristen Scott Thomas) seeking revenge for her eldest son’s murder, and the role her youngest son (Gosling) plays in this misguided mission. 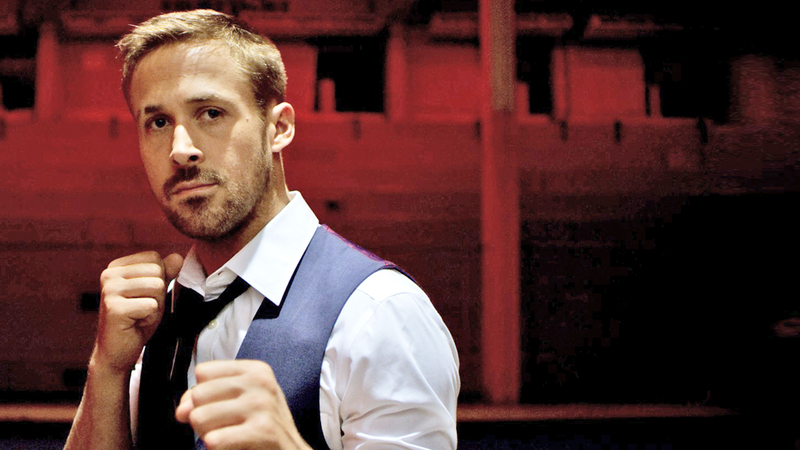 “Only God Forgives” is a full sensory experience that Winding Refn himself likens to an acid trip. It may fascinate you, bore you, piss you off, or some combination of the three. Not in 3D. Thank god. This unsettling documentary first made its mark at last years Toronto and Telluride film festivals and further demonstrated its popularity with sold out screenings at SXSW and LA Film Festival in 2013. This month is your chance to finally see this powerful, surreal and chilling doc in which Indonosian death squad leaders reenact the mass killings they themselves have committed, in the style of their beloved American movies. To further the strangeness, these men are considered heroes in their country, a notion fundamentally counterintuitive to what we as a people believe and are capable of perceiving. But if you have ever wanted to see the perpetrator of mass genocide star in his own western/musical/gangster flick about committing said atrocities, well hey, now is your chance! Do not miss your opportunity to catch this brilliant piece of filmmaking while it is in theaters and don’t be surprised to hear of it a hell of a lot more come Oscar season. Film.com recently premiered a series of exclusive images from this astonishing film. like to play basketball. My teacher makes me play it in gym casa98. It is very hard.My favorite food is pizza. I like pepperoni pizza best. Pizza is different when parents buy it from different places, but it is always good. I would like to eat pizza at every meal. My dad says that I would get sick. Since he is a doctor, I believe him. A group of New York & Los Angeles based Fangirls (and a couple boys) in their early twenties, who are and/or work with various professionals in the genre world, write about the things they love...and hate. Specializing in opinions, recommendations & commentary with some exclusive access thrown in, we're where to come to hear what the Fangirls really think. Buttons, shirts and more! Check back regularly for design updates. What we got from Entertainment Earth this month: Bioshock 2 Replica Eve Hypo Needle Click above and get one of your own! They Wrote About Us/Linked Us! We Loves Them!